I'm so excited about the upcoming release of Book 2, Finding the Rainbow. It should be released in early March, available for pre-order soon. Until then, here's the book's trailer. Thanks to Mary Fan and John Hobart of Scorpio Productions for their hand in this. I love how it turned out! (Update -- the trailer was recently featured in USAToday! Link here). 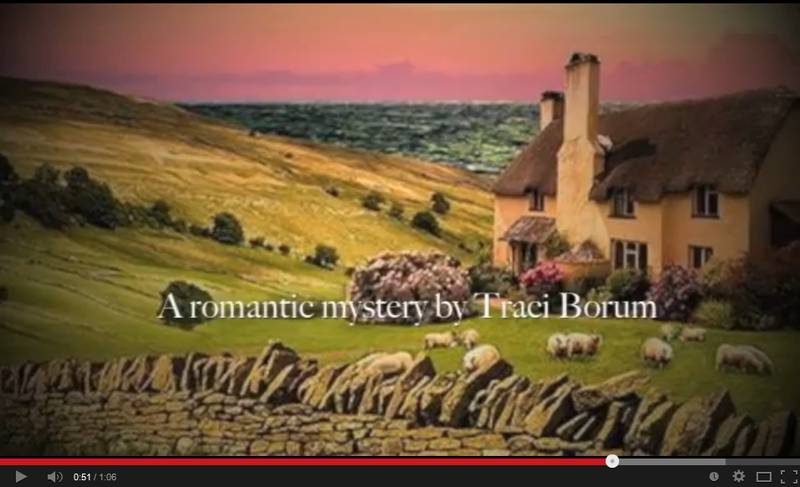 What a beautiful book trailer! I so look forward to reading your new book. Thank you, Katie! I'm so pleased with how it turned out. Can't wait for the book to be released!